Manufactured from non-toxic and organic materials for your long term health. Ultimate Beds® exclusive 7 zone mattress design and technology allows the body to relax in total comfort. Ultimate Beds® has been designing and manufacturing quality furniture for over 10 years. 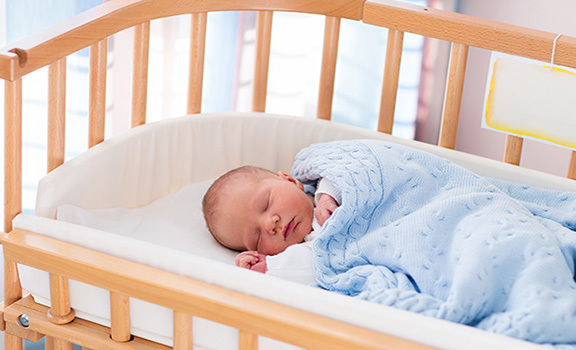 Our team at Ultimate Cots® have developed a full range of cot, cradle and bassinet mattresses. 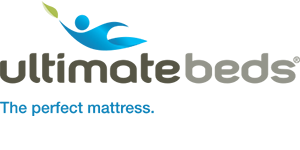 We provide premium quality Australian made Postural Comfort pillows and Pressure-care products. We all have a unique sleep posture and many of us suffer from poor sleep due to back, neck, shoulder or hip pain aggravated by a mattress designed for the average consumer rather than your unique posture. With an Ultimate Beds mattress you will sleep in total comfort because it is built and designed to support your unique perfect sleep posture. All Ultimate Beds mattresses incorporate our innovative ‘Ultimate Air Flow’ design with vertical and horizontal zoning to ensure perfect spinal posture, whilst keeping you cool and dry by maximising mattress air flow. 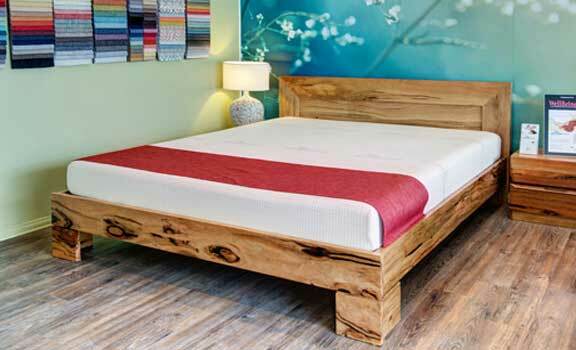 Even if you don’t have a back problem, Ultimate Beds are a healthier way to sleep because we avoid the use of materials that collapse, impart chemical toxicity or act as an EMF antenna. Factors we believe cause longer term health problems. 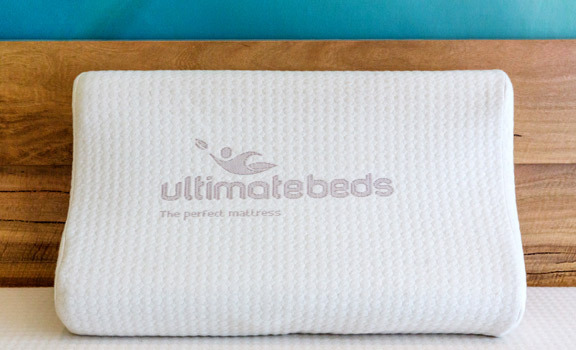 Ultimate Beds mattresses are made from unique combinations of Australian-made non toxic breathable premium and viscous foams and are approved by the National Asthma Council, Australia and Good Environmental Choice, Australia. No toxic solvent glues or imported foams are ever used in any of our products. When you buy an Ultimate Beds product you can sleep easy knowing that you benefit from world leading innovative design and manufacturing techniques, and the highest possible quality materials. Speak to your health professional today for more information about the benefits of improving your sleep posture to reduce back problems. Or visit out workshop today to try out our products and get a fitting. Contact our friendly team for more information about the best beds in Perth and we will find a supportive bed that helps you to get the best sleep possible! Or view our mattress range or baby cot mattresses. Ultimate Beds mattresses are the only mattresses designed and manufactured to support your unique sleeping profile and are available at factory direct prices. Ultimate Beds are the only beds that incorporate over 30 different adjustments to ensure you achieve maximum comfort. Ultimate Beds are designed and manufactured in a way that considers the long term impact of your health and the environment. Ultimate Beds are a cut above any other bed shop. Not only do they supply a healthier, superior product but they will custom fit, create and make sure the bed and pillows are right for you, even after the sale. 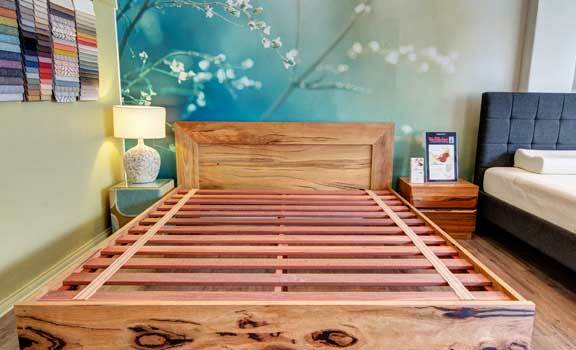 At no other bed supplier have I experienced the level of knowledge, quality and service Ultimate Beds provides. I recommend them to all my patients.